A heavy duty natural colored flat stock paper tape for indoor and outdoor protection of many metals, plastics, and materials in process and in transit. Provides indoor and outdoor protection of metals and plastics (e.g. stainless steel tanks for truck, aircraft windshields). 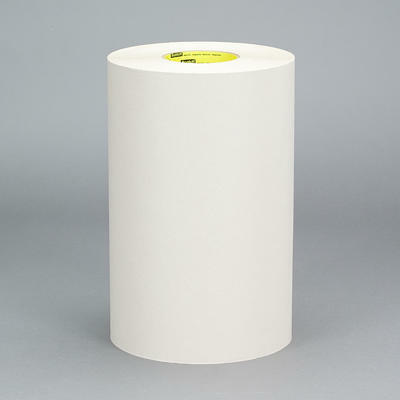 The tape`s 16.7 mil (0.42 mm) heavy flat stockpaper backing is highly abrasion resistant providing excellent surface protection.